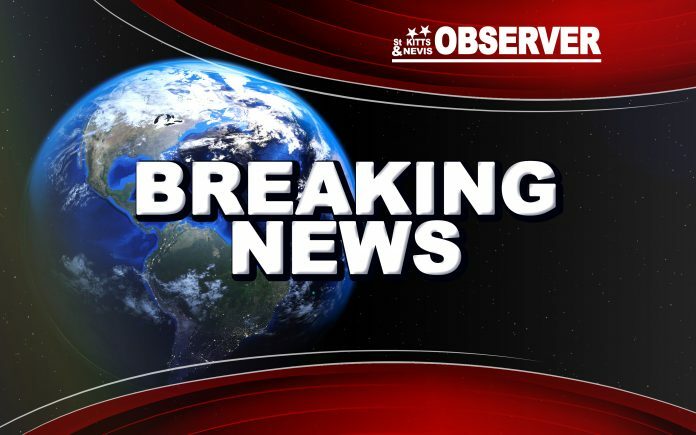 BASSETERRE, St. Kitts – A juvenile taken into police custody in relation to an incident at Mem’s Pizzeria was officially charged April 28, in the presence of his father, for the offence of armed robbery. At 9:18 p.m. April 25, police responded to a call of an armed robbery at Mem’s Pizzeria in Prospect Gardens. When officers arrived, they found the staff and customers of the pizzeria outside the establishment. They reported they were robbed of personal items by two masked gunmen. Police inquiries revealed that the gunmen ran in the direction of Brown Hill and officers set off in hot pursuit. They caught one juvenile with items believed to be those stolen from the customers at the pizzeria. A second suspect later held in relation to the incident is still in police custody.